Join us at Mjølner Sydney for a special collaborative dinner with Bruichladdich Whisky. 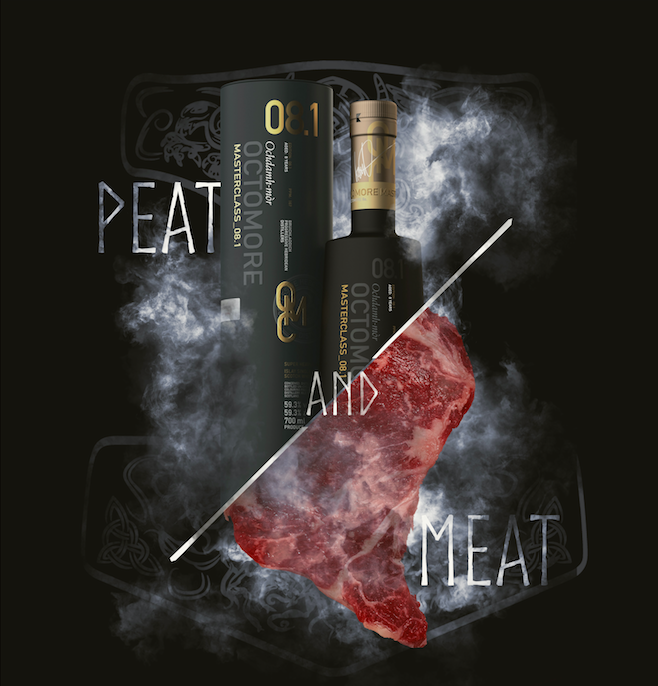 In a decadent night dedicated to all things peat and meat hear from Bruichladdich brand ambassador Chloe Wood as she showcases the magnificently peated Octomore range matched to a heftily meaty 4 course dinner from Mjølner Sydney head chef Joachim Borenius. Included in the ticket price each guest will be gifted with a bottle of Octomore 8.1 to take home, Port Charlotte Whisky Highball on arrival and 4 maginificent wiskies paired to each of the 4 courses. ​Terms and Conditions: Tickets are non-refundable and non-transferable. Please contact the venue directly regarding any dietary requirements prior to your purchase. Guests wishing not to consume alcohol on the evening still pay full ticket price, however non-alcoholic drinks will be offered as a replacement. Please note that this special collaborative dinner is a set menu that cannot cater to dietary requirements or vegetarian guests. All ticket purchases are non refundable or transferable. Should a guests not wish to consume alcohol on the evening non-alcoholic replacement beverage will be served with each course for the same price and no discount on ticket price can be offered.